Alvinnn!!! 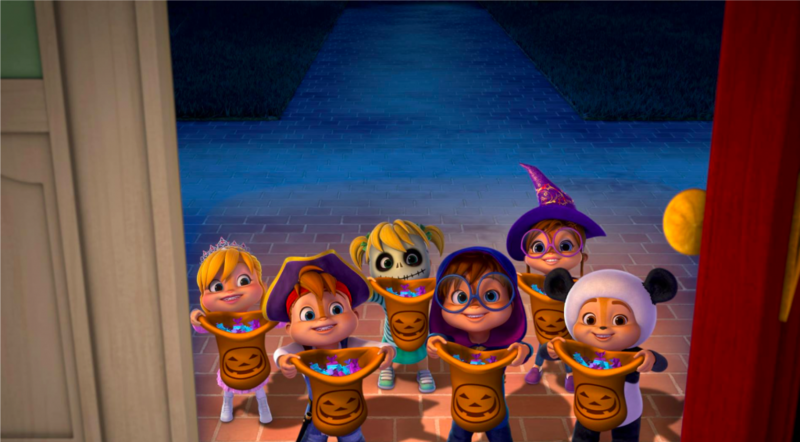 & the Chipmunks Gets Greenlit for Season 5! 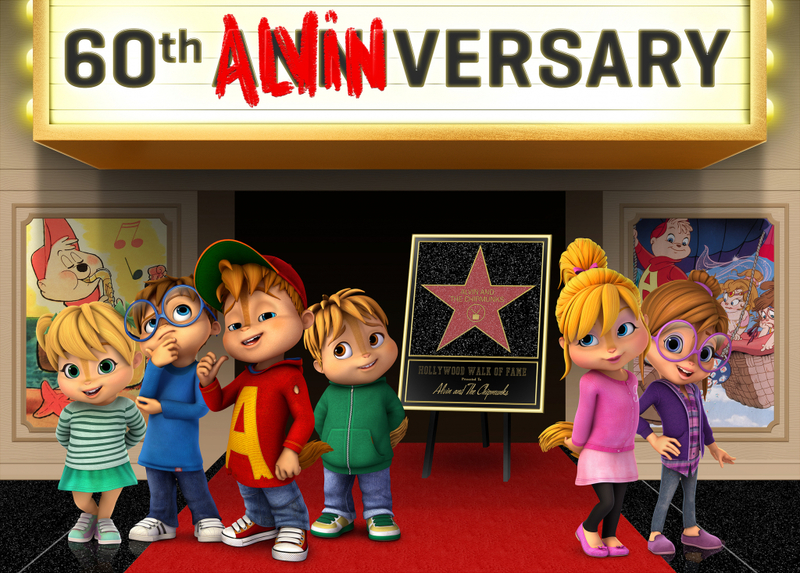 We’re pleased to share that Bagdasarian Productions’ ALVINNN!!! & the Chipmunks has been greenlit for Season 5 following new orders from worldwide broadcasters, including Nickelodeon for international channels including the U.S., excluding Brazil) and Telequebec (French) and Family Channel (English) in Canada. Originally created in 1958, the Chipmunks are one of the largest family franchises in the world, with a multi-generational, international following. Janice Karman and her husband Ross Bagdasarian are the owners of the franchise and producers of the previous 80’s hit TV series, as well as of four blockbuster Chipmunk movies. Currently, the new series is being aired on more than 70 Nickelodeon channels internationally, as well as over 100 leading free-to-air platforms. Season 5 will commence production next month in France under the direction of Janice Karman, with co-producers Bagdasarian Productions and TAP sharing writing, producing, and directing responsibilities. Parenthetically, the family is celebrating the Chipmunks’ 60th Anniversary this year! “We’re thrilled by the success of the series as well as the quality that improves with each season. Our new seasons will feature several multi-part Holiday episodes that enable us to expand our franchise in fresh new ways,” said the show’s creator, Janice Karman. Presented in CGI-animation, ALVINNN!!! & the Chipmunks reflects the trials and tribulations of a single parent, David Seville, trying to raise six hyperactive Chipmunks. Like most parents, Dave’s patience will be pushed to the limit, forcing him to end many sentences with the iconic, “ALVINNN!! !” The series takes viewers on a roller-coaster ride of music, laughter, and stories geared to entertain the Chipmunks’ generations of fans. 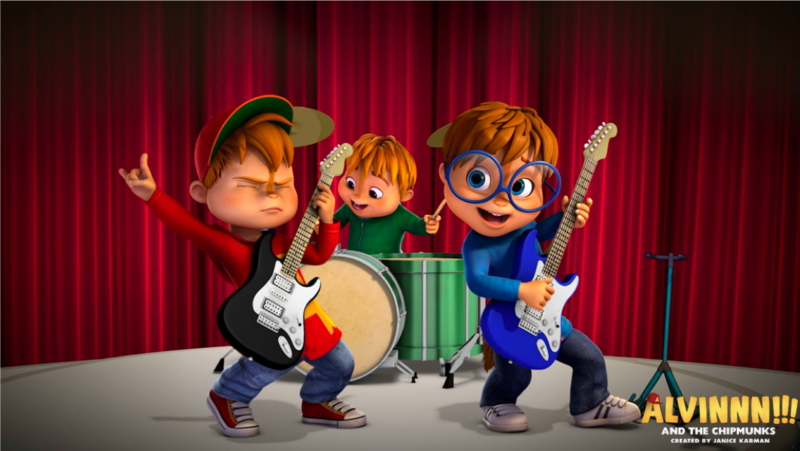 Each episode features a new, original Chipmunks song. ALVINNN!!! & the Chipmunks is now guaranteed to be on-air with new episodes until at least 2022. The show has proven to connect with boys and girls of all ages and delivers massive re-run performances. We are proud to continue being a part of this incredible rating success story and grateful that our partners keep coming back for more ‘munks! « Previous	5 Reasons Denver the Last Dinosaur will be the Next Big Kids' TV Hit!